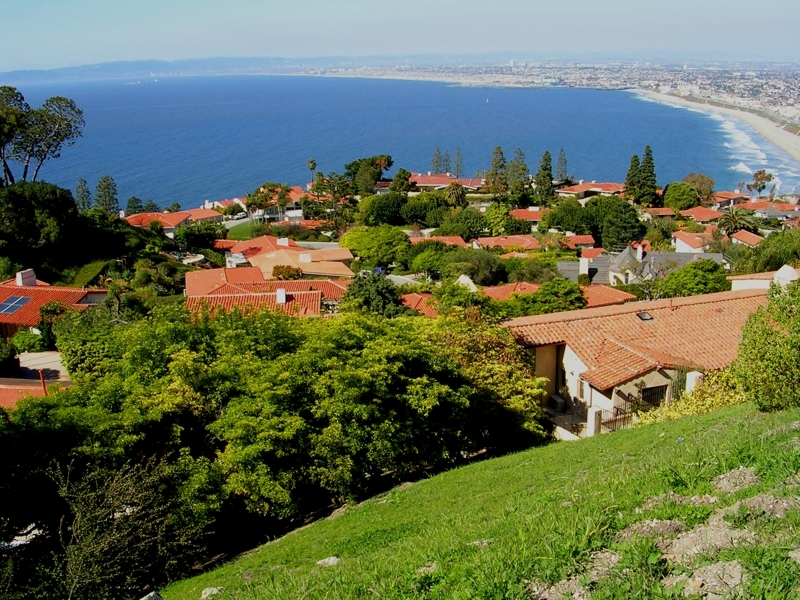 The Palos Verdes Estates real estate market continues to be relatively strong. The number of homes listed for sale at the end of March of 59 is a 41% increase over this time last year. The average number of homes sold per month during the first quarter 2016 increased 6% compared to last year's fourth quarter, averaging 12 sales per month. This equates to about about 5 months of inventory. The number of homes in escrow at the end of March is 14 homes. The average price per square foot over the last 3 months has been $714 per sq. ft., a decrease of approx. 10% over the comparable period last year due to an unusually high price per sq. ft. of homes sold a year ago January. The average days on market for homes sold during the 1st quarter 2016 was about 2-3 months. The percentage of original list price for homes sold is approx. 94%. The list price of homes for sale at the end of March 2016 is approx. $3.9 million. a 33% increase compared to a year ago. The average sold price of approx. $2.0 million during the 1st quarter is approx. 14% lower than the comparable quarter last year. Lower priced homes are selling faster than the higher priced homes. With 59 homes listed for sale at the end of March, and sales averaging 12 homes per month during the 1st quarter 2016, this equates to about 5 months of inventory. With the current record low interest rates and the stabilized market, now is an excellent time to purchase a home in Palos Verdes Estates. For additional Market reports, see Market Reports on my website.